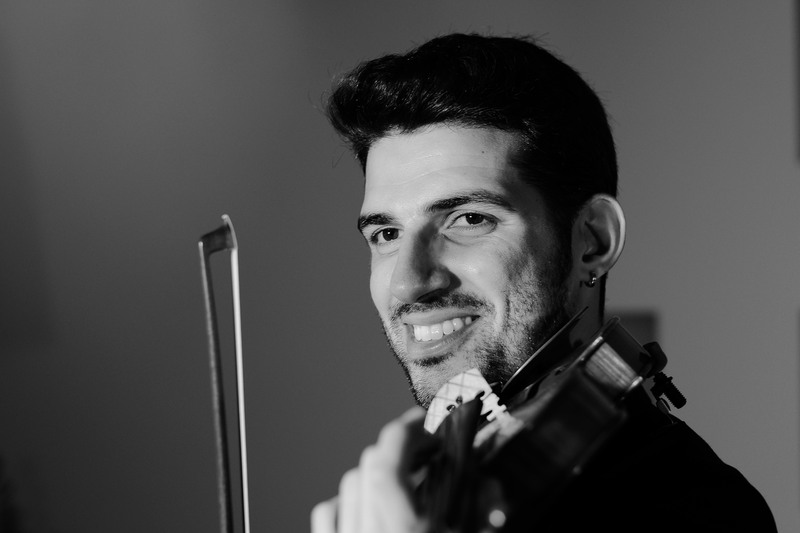 Born in Famagusta in 1986, violinist Nihat Agdac has been a member of the European Union Youth Orchestra, Orchestra Purpur, Verbier Festival Orchestra and had guest appearances with the City of Birmingham Symphony and London Symphony Orchestras. He has performed as a soloist with a number of major orchestras and has appeared at the Barbican, Royal Albert Hall, Birmingham Symphony Hall in the UK, Berlin Philharmonie, Konzerthaus, Munich, Bremen, Cologne, Hamburg, Dusseldorf Concert Halls, Frankfurt Alte Oper amongst other major venues in Germany, Vienna Musikverein, Amsterdam Concertgebouw, Paris Champs-Elysess Theatre, Luxembourg Philharmonie amongst other prestigious concert halls in Europe, different venues in Moscow and Shanghai. 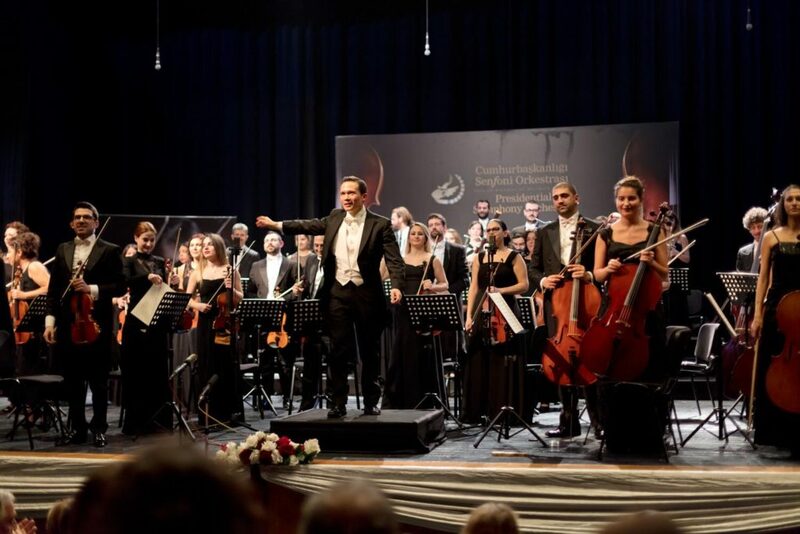 Nihat graduated with a First Class Honours and Special Prizes from the Hacettepe University Ankara State Conservatoire and continued his studies at the Royal Academy of Music and the Guildhall School of Music and Drama in London, under Mateja Marinkovic and Levon Chilingirian. He also received the accolades of leading artists such as Maxim Vengerov, Ani Kavafian and Thomas Brandis after performing at their masterclasses. After completing his Orchestral Artistry Masters at the Guildhall School in collaboration with the London Symphony Orchestra, he was awarded” Artist Fellowship”. 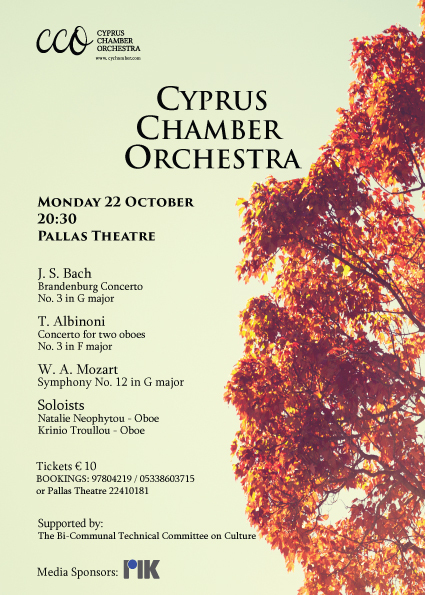 Nihat is a founder member and the concertmaster of the Presidential Symphony Orchestra(Cyprus) and the bi-communal Cyprus Chamber Orchestra. 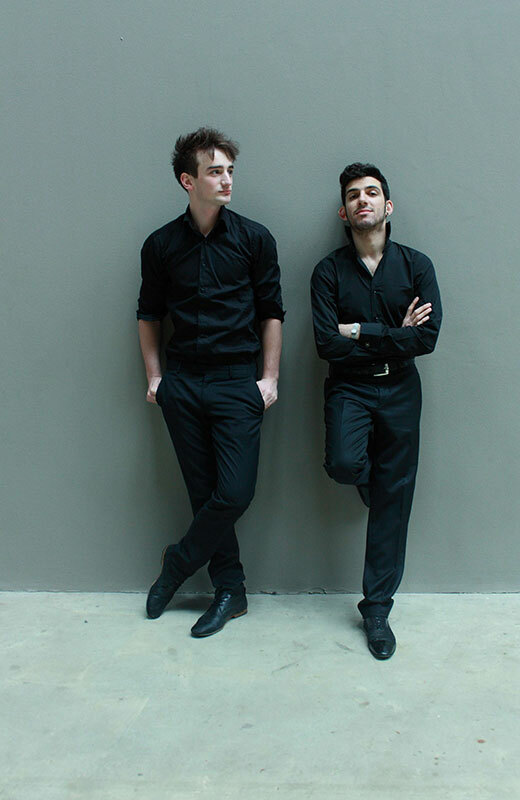 Formed in 2012 by violinist Nihat Agdac and pianist Emil Duncumb, after performing in the masterclasses of artists such as Maxim Vengerov and Thomas Brandis, the Duo Attitude has already appeared in important venues all over Europe and it is quickly establishing itself as one of the most dynamic and talented violin-piano duos around.